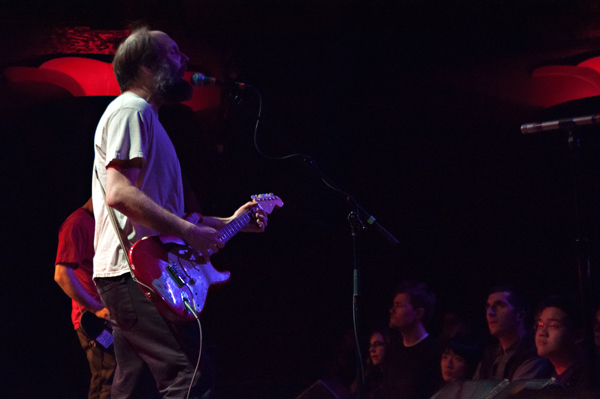 Indie guitar heroes Built to Spill are epic live, and seeing them let loose in a venue as small and intimate as the Showbox was something special. This was the first night of a two-night stand and Doug Martsch and Co. were on their game from the start. The crowd steadily filtered in as the first opener, Cober took the stage. Cober is a one woman band, very unique in delivery. She gets up on stage with a double neck guitar, one 12-string and one 6-string, and runs loops in the background as her vocals straddle the line between pleasure and sorrow. The music is decidedly low key. 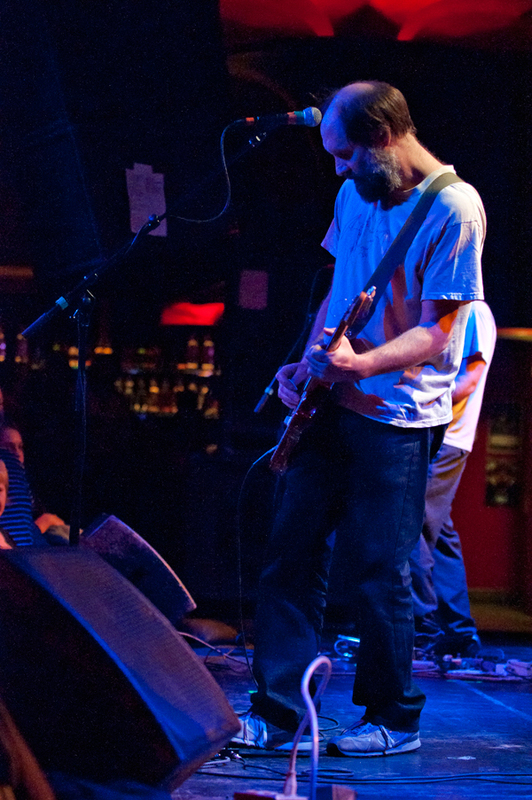 An odd choice to open up for Built to Spill, but talented nonetheless. 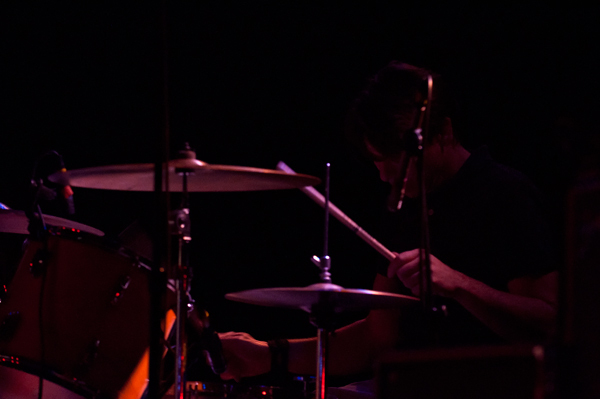 Second opener, Le Fleur, was most likely on the bill because they are from Built to Spill’s home base of Boise. 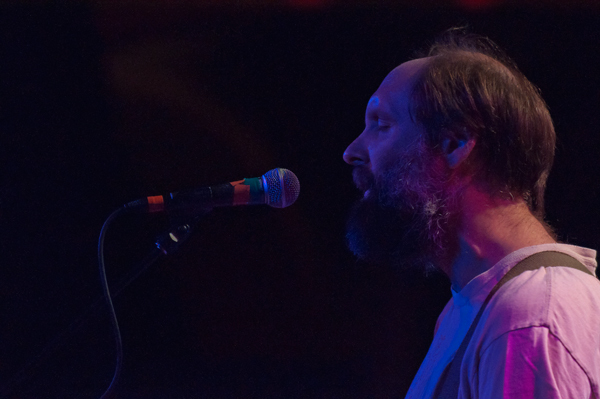 Built to Spill likes to support their local music scene but Le Fleur left much to be desired. The five piece has promise but on this night their live performance fell flat for me. The lead vocals are powerful with bassist Ivy and keyboardist Zach sharing duties but their music isn’t anything I haven’t heard before. A little tighter live performance and more diversity in their songs would go a long way. 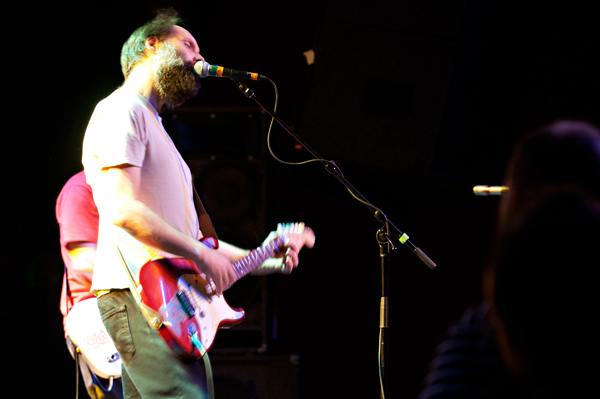 Built to Spill took to the stage 15 to 20 minutes before their set was scheduled to start and as I mentioned above their set was epic. Martsch thanked the audience after nearly every song but didn’t interact much more than that. They employed very little use of the lighting system with just simple lights shining down. They let the music speak for itself. 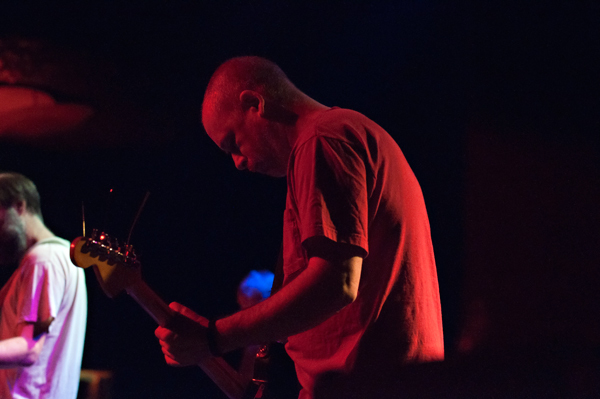 Martsch’s guitar work cried out and brought the Showbox to life. 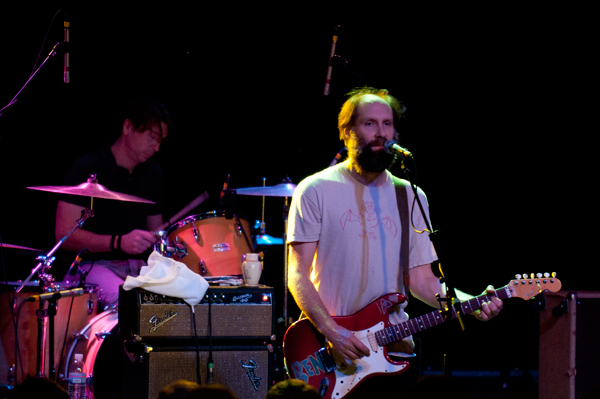 This show was the second time this year I was lucky enough to catch Built to Spill live. 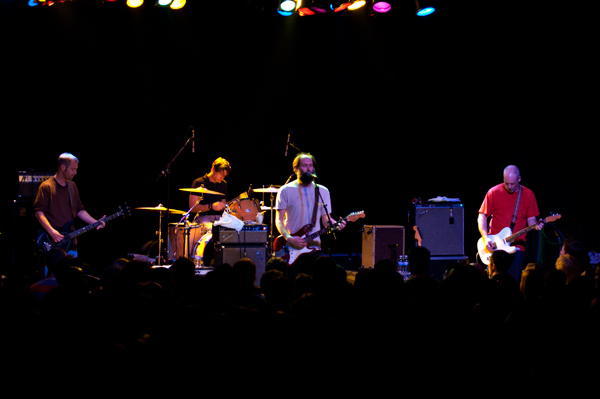 After listening to them conquer the Showbox I can say with complete certainty they are one of those bands that are infinitely better live than they are in the studio. Their music comes fully alive onstage, the mark of a great band. Written by: Chris Senn on 11/23/2010. 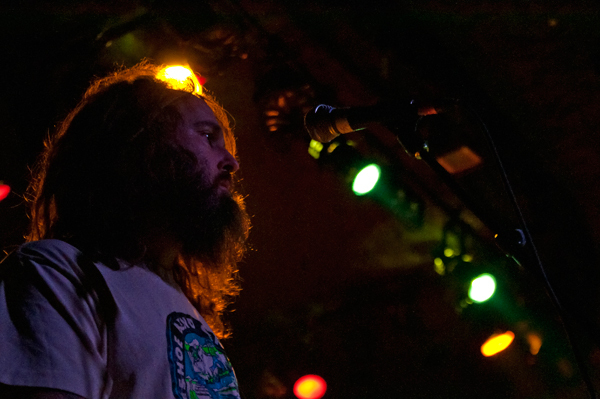 This entry was tagged built to spill, Chris Senn, cober, graham lee, le fleur, Showbox at the Market. Bookmark the permalink.